Nishtha Rai on List of Paraben Free Brands in India – Go The Natural Way! sneha halder on Satthwa Premium Hair Oil: An Oil for All Your Hair Needs! This is a highly requested post and we dedicate this post to all the super busy women around the world. If you are a working woman or a new mom, life can be super busy for you and hitting a parlor would be the last thing on your mind. So why not bring parlor home? After the hard work you put in every day, your feet definitely need an at home parlor service and the best thing about an at home pedicure is that in parallel you can complete your chores, watch your favorite TV show or binge through social media! 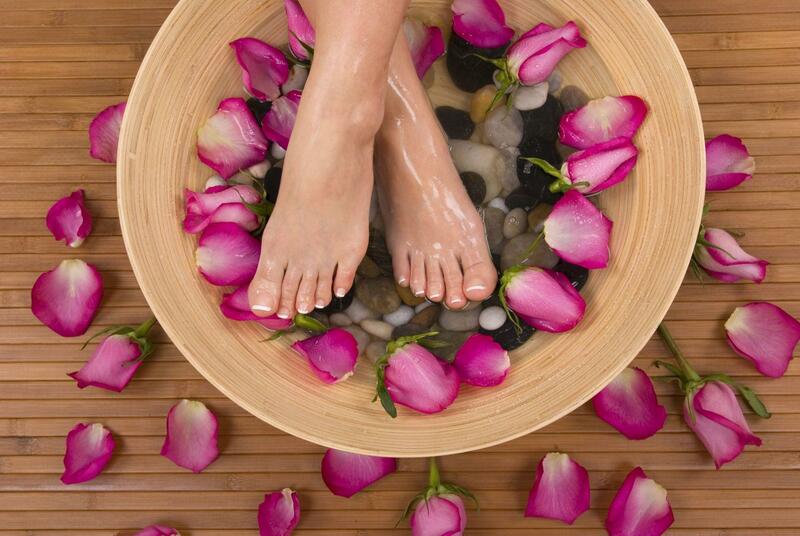 So we bring you a super easy way to pamper your feet with these easy step by step guide on how to do pedicure at home. My feet gets really dry during the winter months. I have to keep moisturizing them again and again as I moisturize my hands. I never neglect my feet in any condition as there’s one advertisement which says “pairo se hai aapki pehchaan”. :rotfl: I find this line so funny, how can one’s identity be from their feet, anyways if it’s this way let’s move on to today’s review which is Patanjali Crack Heel Cream.